Address: 675 South Shiloh Drive Fayetteville, AR, 72704 U.S.A. 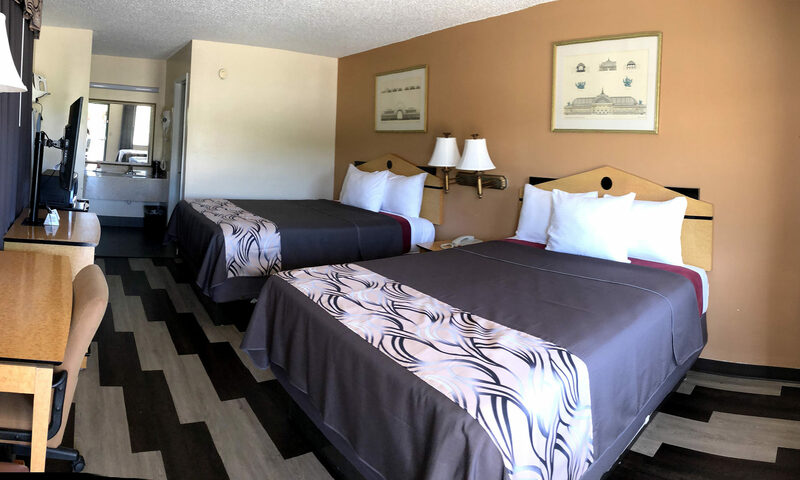 The Regency 7 Motel-Fayetteville is conveniently located at the Intersection of U.S. Highway 62 and Interstate 49. From South: Take I-49 North and exit at Exit 62, make left at the traffic light to the 6th Street, then right onto One Mile Road (near Walgreens), and right on Old Farmington Road, go about .5 miles and the motel is on the left side. From North: Take I-49 South and exit on Exit 62 and the motel is located on the left on the exit ramp.